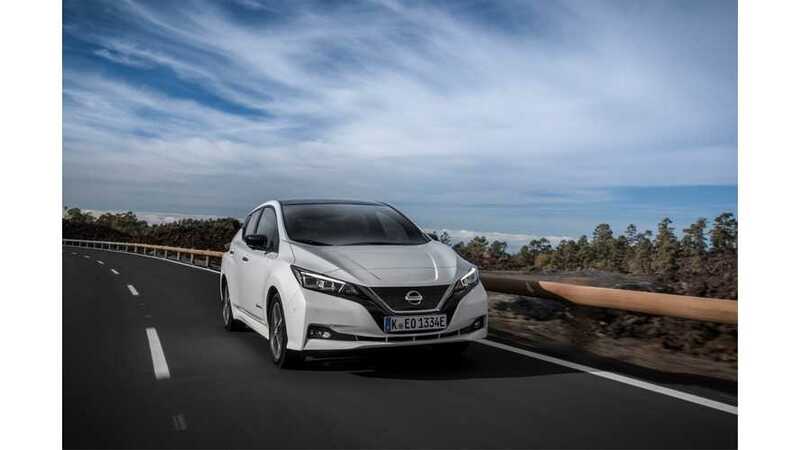 A quick check LEAF offers in Los Angeles, Seattle, Portland, and New York City turns up a $219/mo lease and $2,000 NMAC cash offer for qualified buyers. 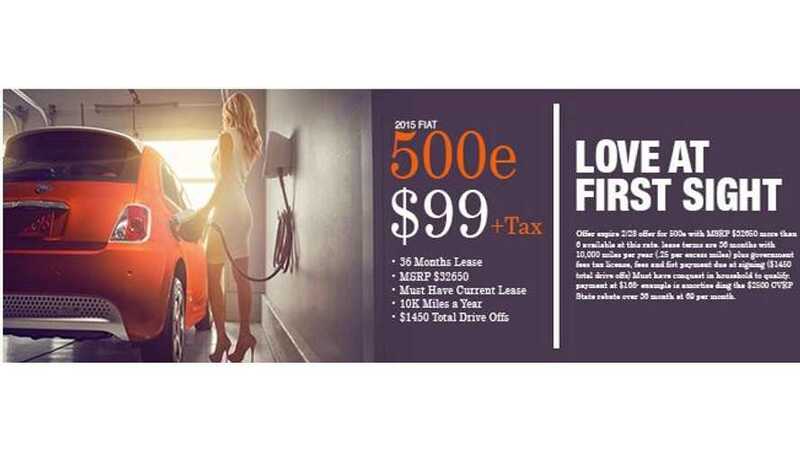 Offers in Denver, Dallas, Albuquerque and Detroit aren't as strong, with a higher monthly lease and no cash back offer. 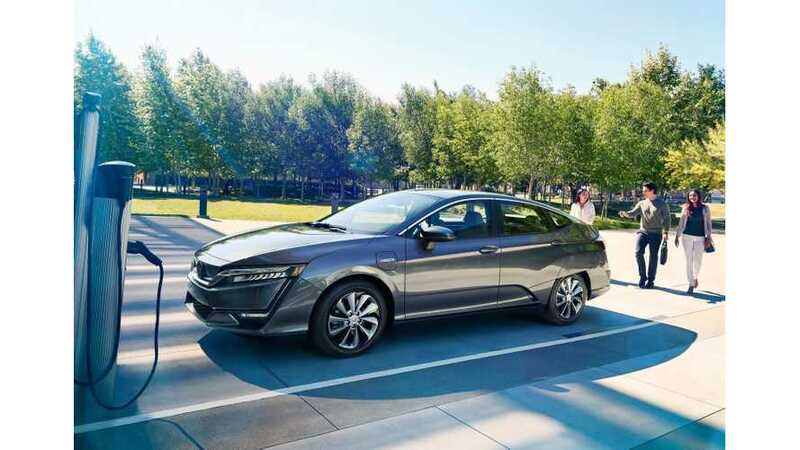 This month Honda introduces the 2018 model year Clarity Electric with a lower monthly lease payment for $199 (previously it was $269). 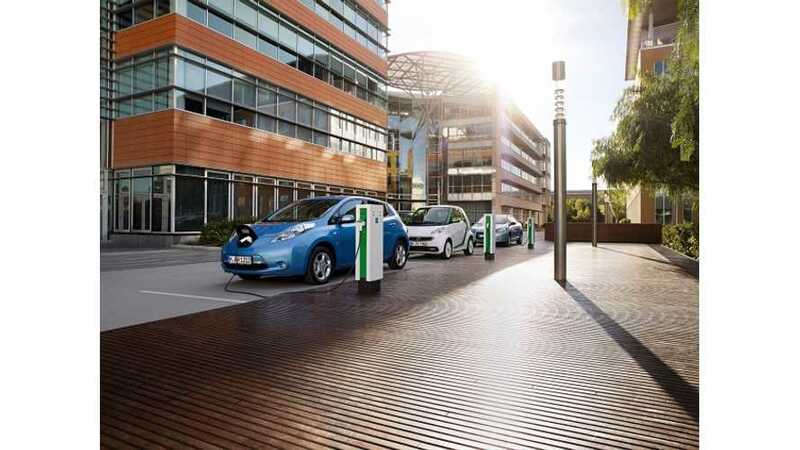 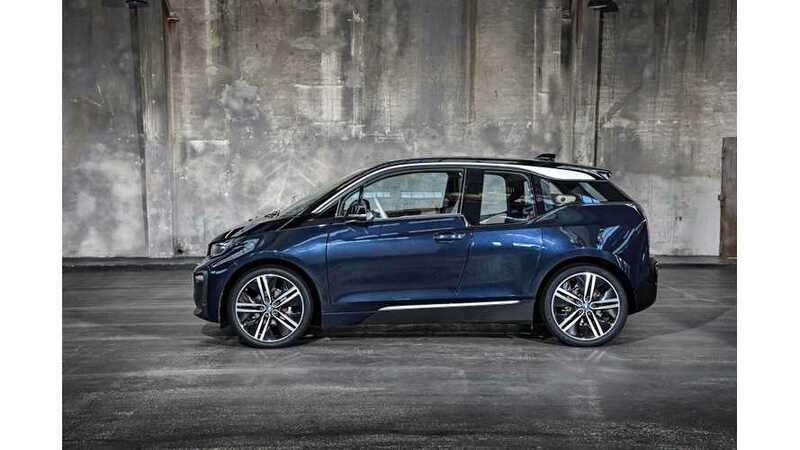 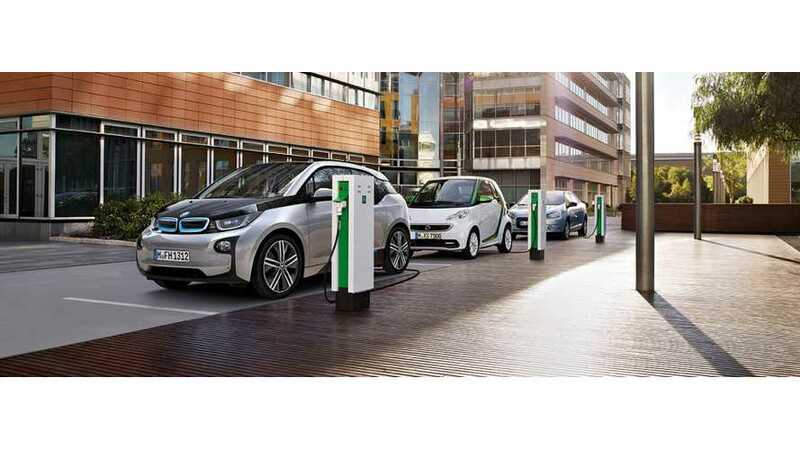 ADAC, the 100+ years old General German Automobile Club with more than 20 million members, is going to promote electrification by securing special deals from automakers. 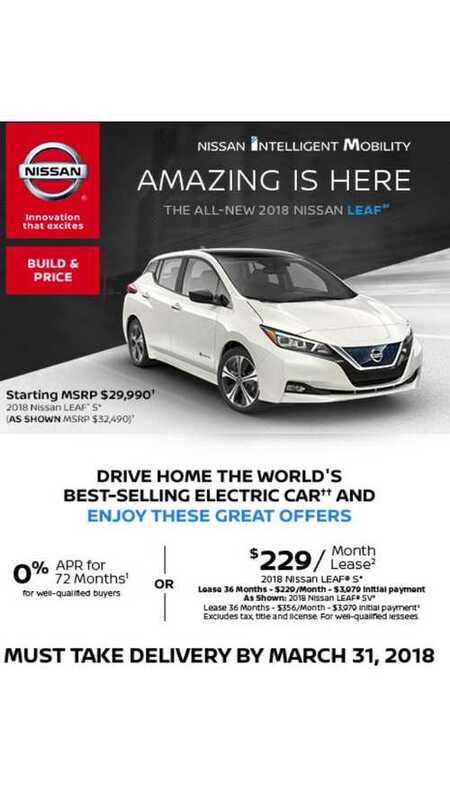 Now that we know it's official EPA ratings, perhaps it's time to consider signing a lease deal for the new-generation of the Nissan LEAF. 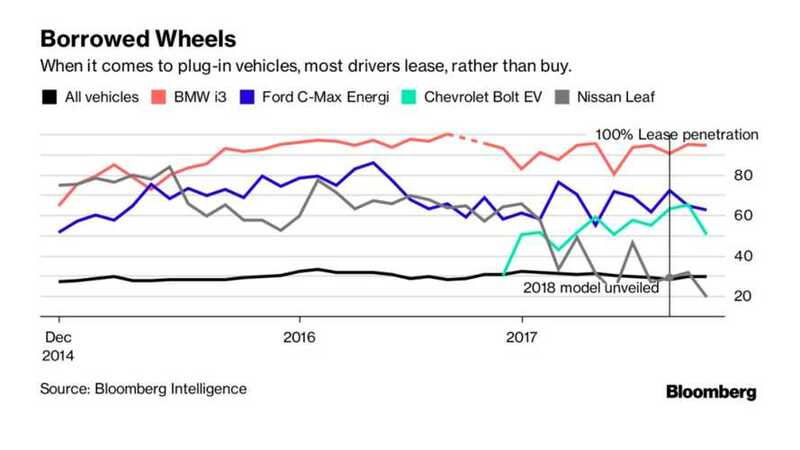 According to a Bloomberg report, leasing is by far the most popular way of owning a plug-in vehicle, but is their reasoning right, really? 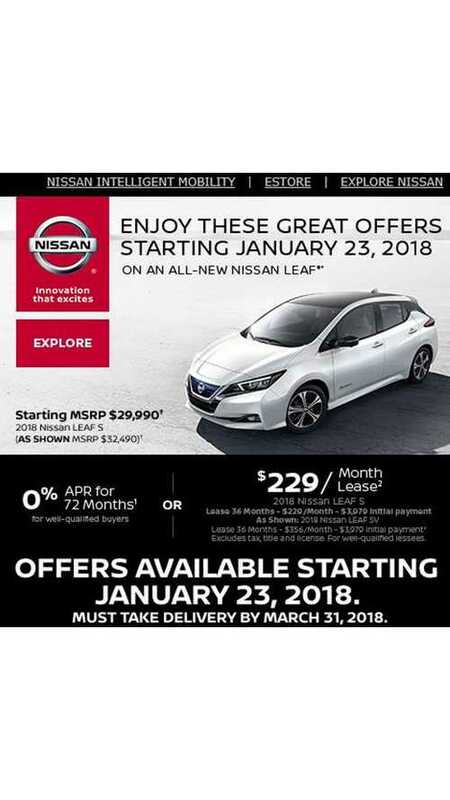 Nissan is starting the New LEAF promo train with a lease offer that isn't quite as enticing as we hoped to see. 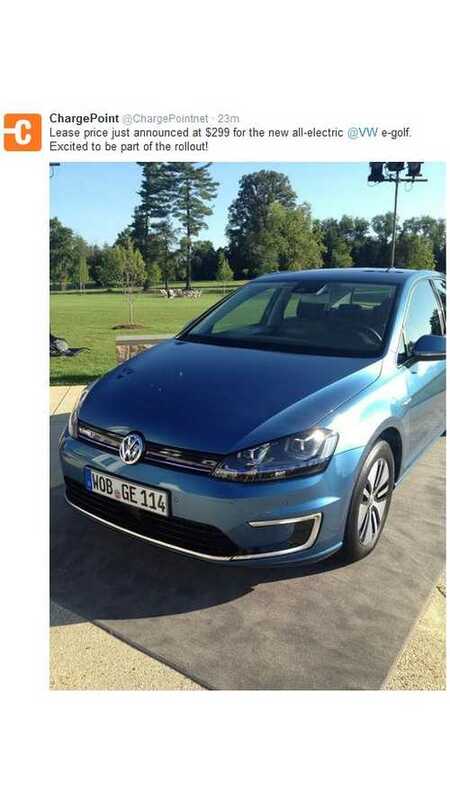 A California dealership is advertising a lease deal on the Volkswagen e-Golf at $158 per month. 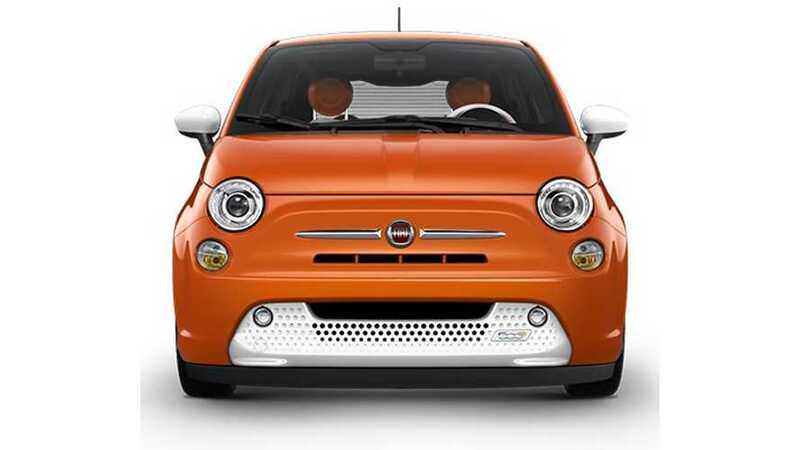 For as little as $99 per month, you can lease a Fiat 500e. 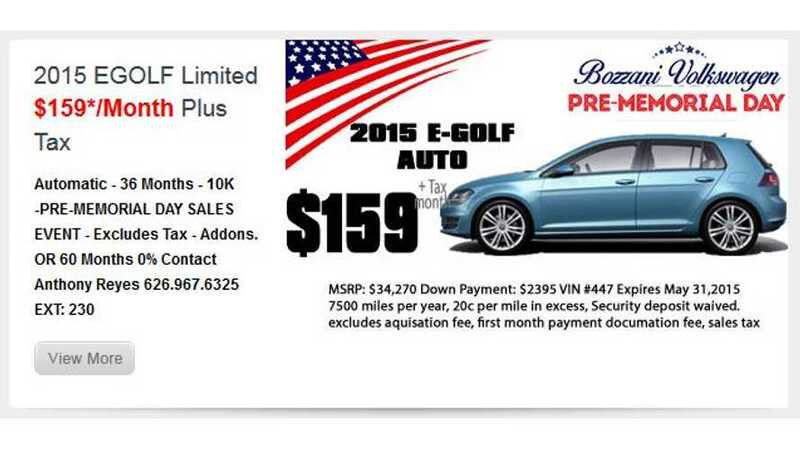 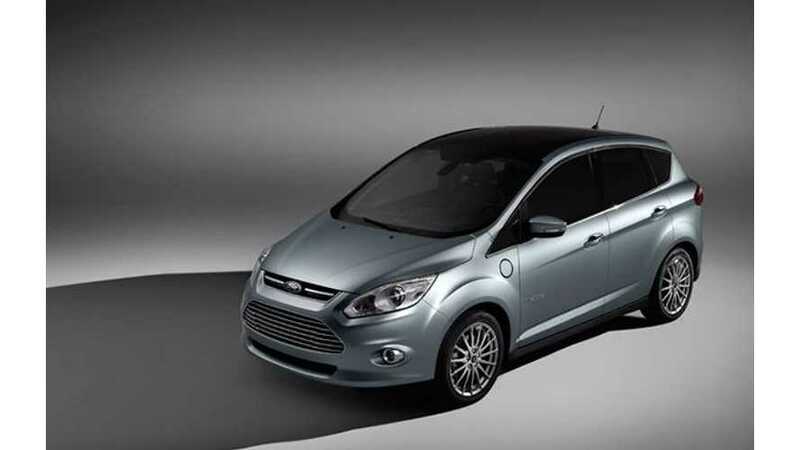 Get details on the lease deal here. 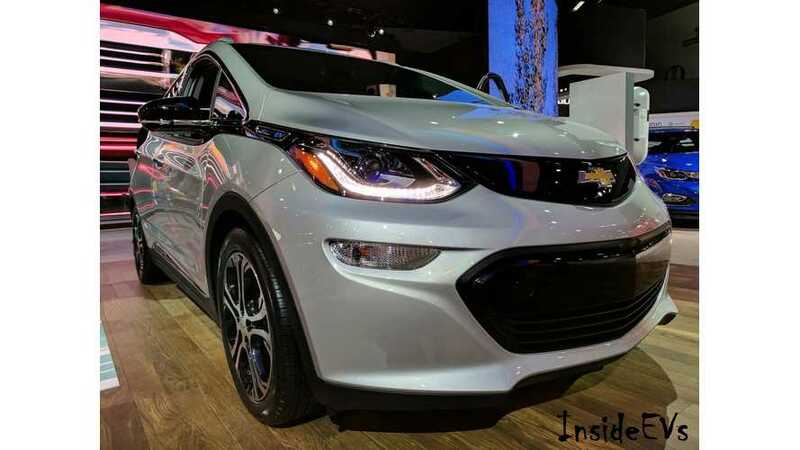 Tesla Model 3 To Lease For $200 Per Month? 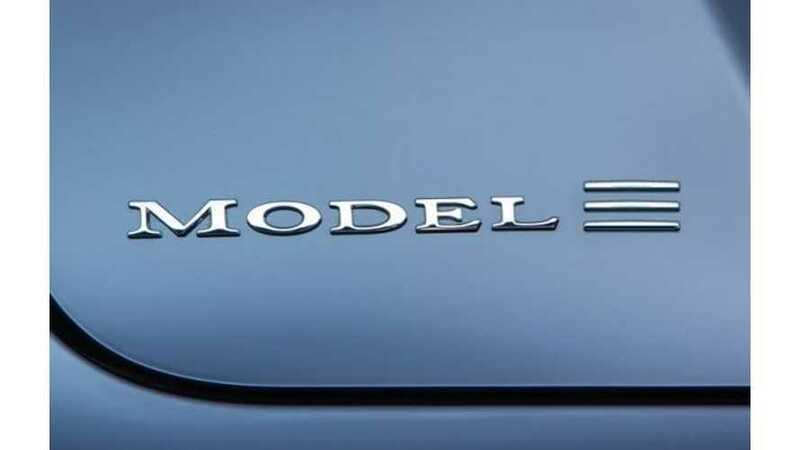 With a target price of $35,000 before incentives, it's now believed that the Tesla Model 3 could lease for as low as $200 per month. 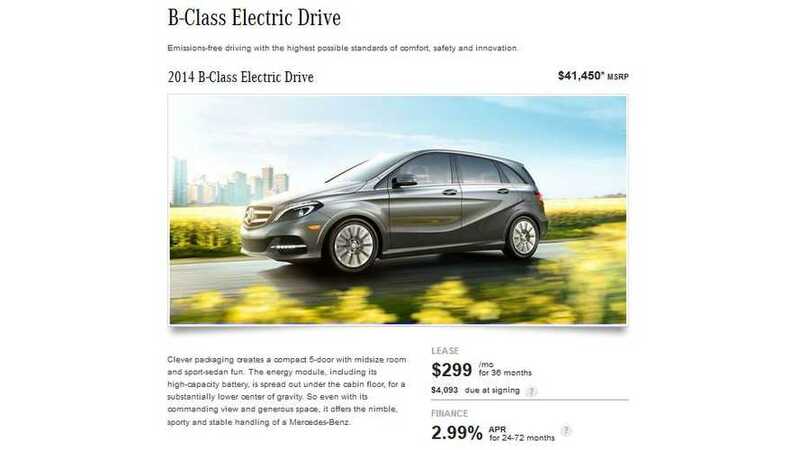 Mercedes-Benz has announced a lease deal on the B-Class Electric Drive: $299 per month with approximately $4,000 down.